Microsoft is giving away four titles for February 2019’s Games With Gold. 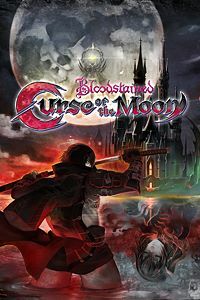 Inti Games and Koji Igarashi (of Castlevania series fame) teamed up together to bring this 8-bit prequel game to Bloodstained: Ritual of the Night to Xbox One. 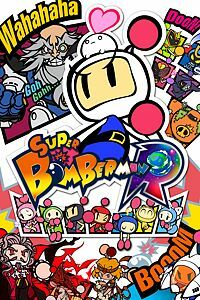 Play as Bomberman across five worlds (each culminating in a boss fight) as you set bombs, destroy enemies, and save the world. 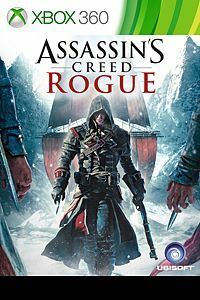 In a story set between Assassin’s Creed IV: Black Flag and Assassin’s Creed III, you play as Shay Cormac as he goes from being an Assassin to one of the Templars. 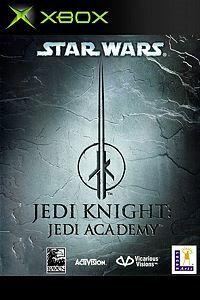 Play as Luke Skywalker’s newest Jedi apprentice in this Xbox Classic as you explore the Star Wars universe and have to make a decision between following the path of good or evil. And that does it for February 2019’s Games With Gold! Have you played any of these titles previously? Which ones are you the most excited to try out in February 2019?